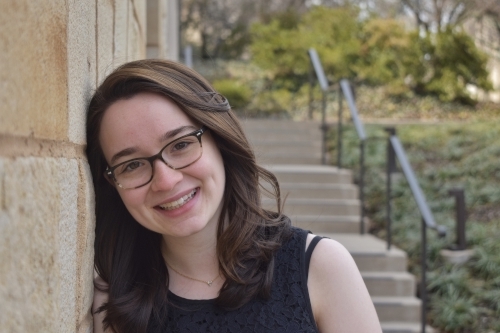 Laura Michael is a rising senior at Yale University studying Statistics and Data Science. She is the principal oboe of the Yale Symphony Orchestra, of which she also served as co-president for the 2018-2019 school year. Laura studies primarily with Lauren Williams as well as Round Top alumnus Elliot Lichtenberg. In high school, she attended Juilliard Pre-college, where she studied with Richard Dallessio and played in a woodwind quintet, coached by BÃ¤rli Nugent, that won first place in the M-prize Junior Winds Division.